Sometimes I wonder if the Church is true. Is there someone I can talk to about my doubts? Some of my friends call our leaders by their first name. Is that OK? I have a medical condition that keeps me from fasting, but I still want fast Sunday to be special. How can I bring the Spirit closer to me on fast Sundays? 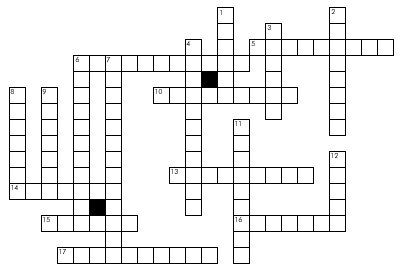 This crossword puzzle will help test your knowledge of the Savior’s Sermon on the Mount as recorded in Matthew, chapters 5–7.